We are so grateful towards God for his presence in our lives and for fulfilling his commission through us; for the countless people throughout the nations who have given their lives to Jesus; for all healing and deliverance; for his provision and protection … and we are so grateful towards you for your prayers, your friendship and all support. Kingdom harvest and revival are increasing throughout the earth – and you have a share in this. 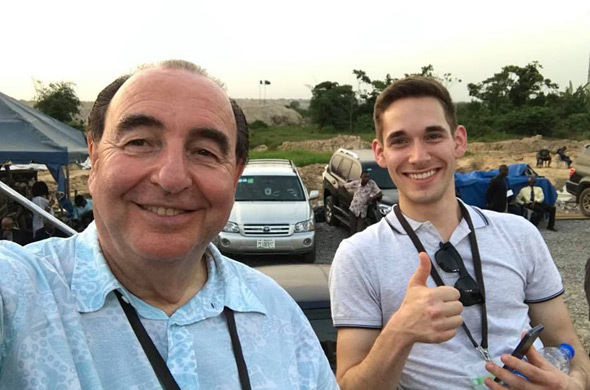 We also want to thank all those who have travelled with us, who didn’t spare no effort and no expenses as well as to all those who stayed in the background and were faithfully planning, considering and connecting things, working and praying and thus advancing God’s kingdom together with us. 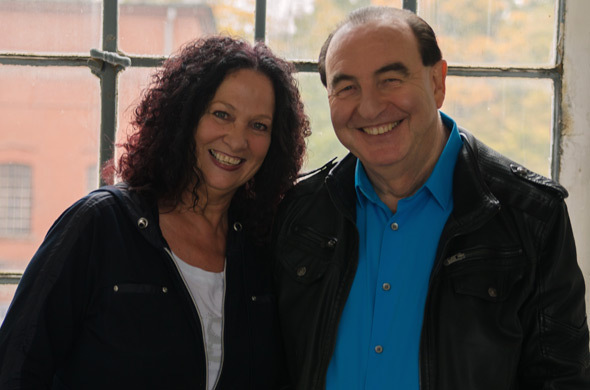 Many services were held in Germany in which leaders and congregations focussed on reconciliation and repentance. In Wittenberg, Christians from all denominations gathered for this one purpose: to repent for the torn and quarrelling body of Christ. They prayed day and night together and for one another. 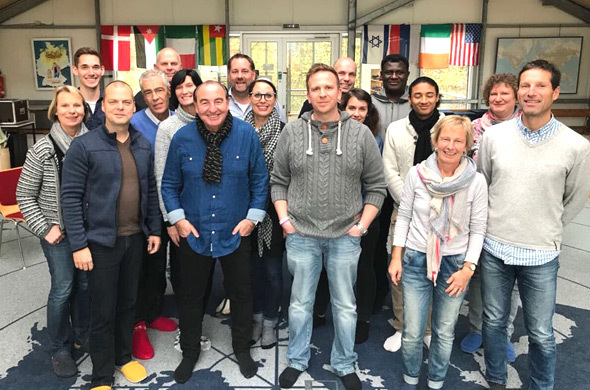 In November, many leaders from different denominations and movements gathered at the Allianz House in Bad Blankenburg (Germany) for one purpose: to pray together. It's unity that will take this world! 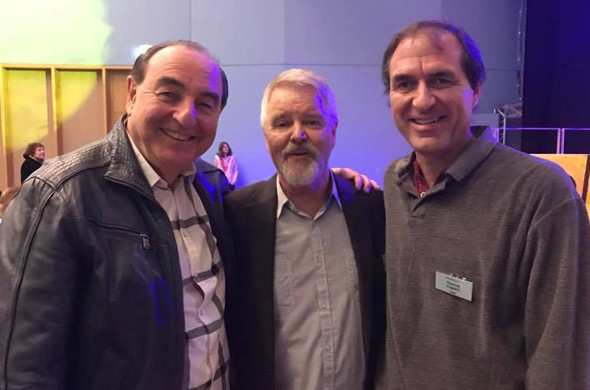 We shouldn’t aim for lifting up church policies or establishing yet another denomination (while there are presently 46,000 worldwide already), but by living out unity of the Spirit – the kind of unity Jesus prayed for. Right now we might only see small beginnings, but unity in all its diversity is possible ... and the Holy Spirit is our guarantor. 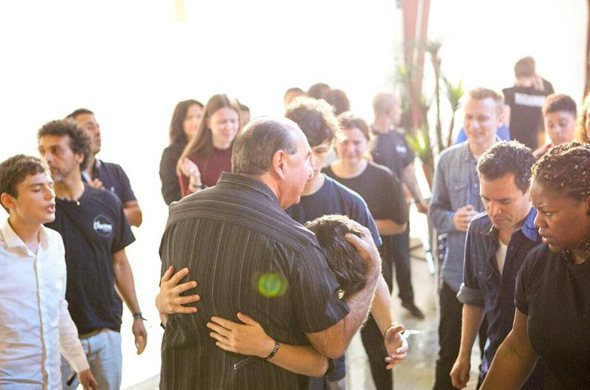 Generations come together and simply open their hearts to one another. Especially the young generation is looking for fathers and mothers and is desperate for godly examples. We love to share the treasures that God has entrusted to us and are so grateful that so many young Christians embrace these. 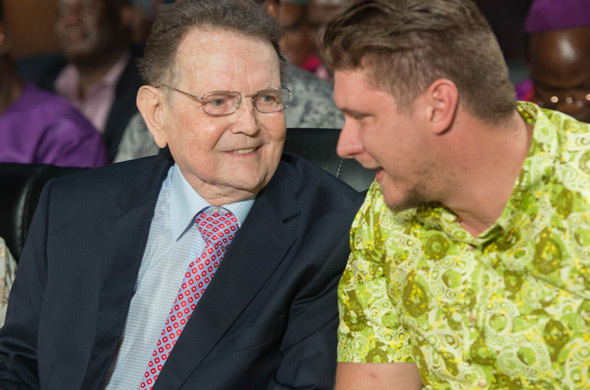 Walter was privileged to join Reinhard Bonnke's Farewell Gospel Crusade in Lagos (Nigeria) and was an eyewitness of how this great man of God of our days passed on his torch of evangelism to the next generation. He is a man who has impacted and transformed Africa over many decades by preaching and demonstrating the Gospel. 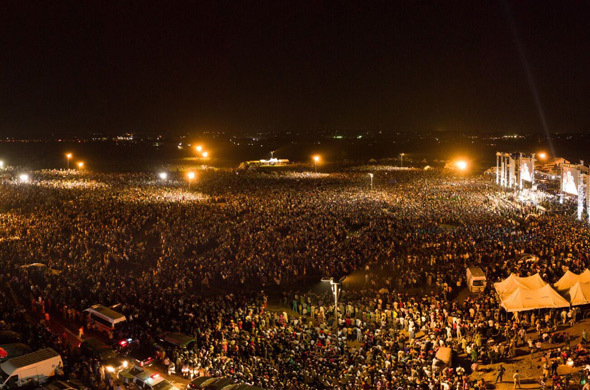 Throughout the five days of this crusade, 1.7 million people gathered to worship Jesus and to celebrate the greatness of God. 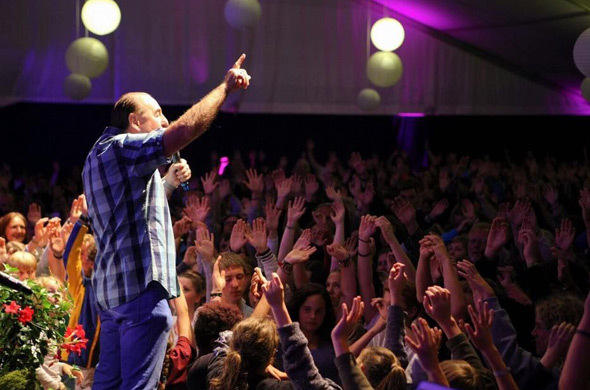 Thousands got saved, healed, delivered and were baptized with the Holy Spirit. 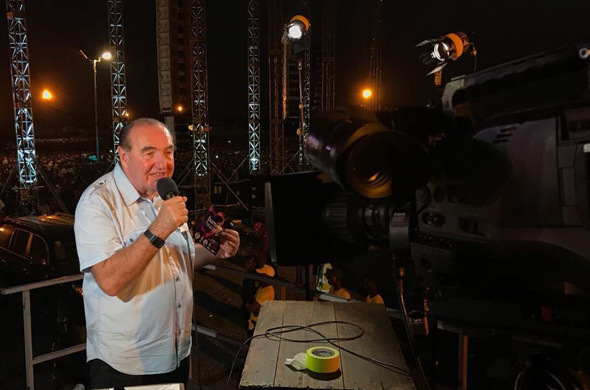 Over 200 leaders from all over the world specially came to the Farewell Gospel Crusade to pay tribute to Reinhard Bonnke and his lifetime achievement, among those leaders was Loren Cunningham, founder of YWAM. Being at an event of this sort is so special … a deep and memorable momentum. 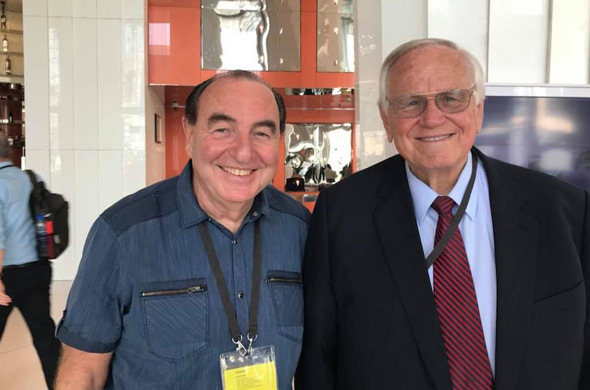 Thank you, Reinhard Bonnke and thank you, Loren Cunningham for your great examples in leading a godly life and for your dedication to God’s kingdom. We are looking ahead. Invitations from many nations are coming in (Thailand, the Philippines, Cambodia, Pakistan, Indonesia, etc.) and piling up on our desk. We need your prayers and God’s guidance in making decisions on what to do when and where. Please pray with us for finances, too. So much is possible, however, it’s all a matter of a release of finances. 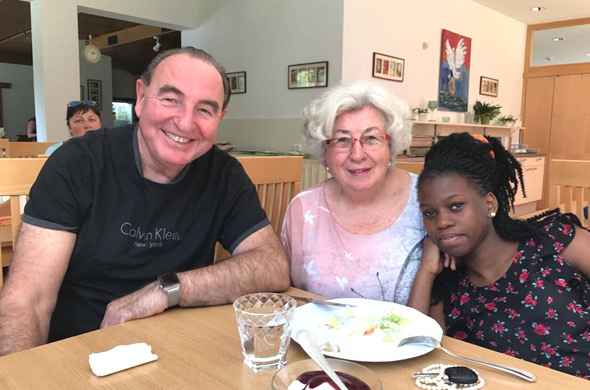 Finally, Burning Hearts at Pentecost 2018 is coming up in Lüdenscheid. We are looking forward to welcoming you to this event and spending some unforgetable days together. Wishing you all a blessed, peaceful and wonderful Christmas season and a very happy New Year 2018!